Can Artificial Intelligence do what the great composers couldn’t in their time? Beleaguered telecommunications company Huawei, reeling from an international sanctions-busting and trade secrets theft scandal, has made more positive headlines in the classical music world by completing Schubert’s Unfinished Symphony using AI. 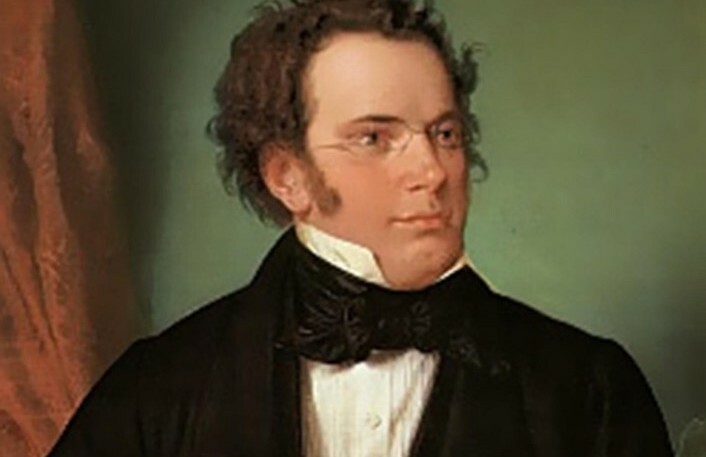 Schubert began the symphony in 1822, but had only completed two movements (plus a nearly completed piano score of a Scherzo) when he died in 1828. While a number of composers and musicologists have ‘finished’ the work, including Felix Weingartner, Gerald Abraham and Brian Newbould, and Robin Holloway, now, apparently, there’s an app for that. Analysing the timbre, pitch and meter of the existing first two movements of the symphony, Huawei’s AI model generated melodies for third and fourth movements. Emmy award-winning film composer Lucas Cantor then arranged an orchestral score à la Schubert. Huawei’s version of the completed symphony will be premiered at London’s Cadogan Hall on February 4.